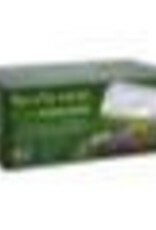 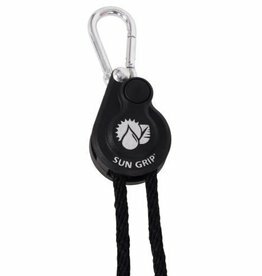 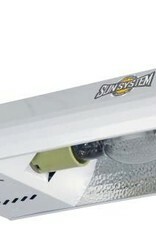 This compact easy to use light fixture will work great for any gardener. 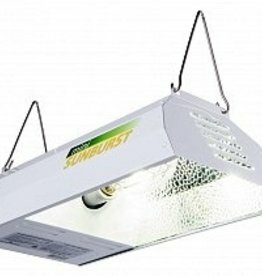 The high intensity bulb provides the output and color spectrum required for successful indoor gardening. 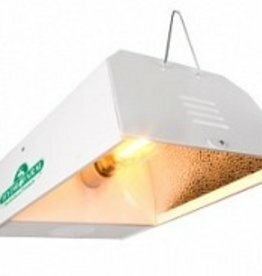 Grow herbs, flowers or fresh vegetables all year, not just in summer. 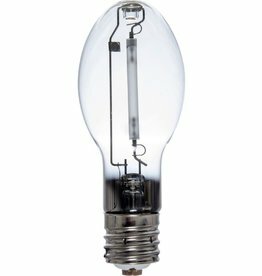 Dimensions: 15” x 4½” x 7¼”. 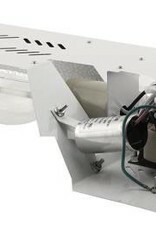 2 Year Warranty. 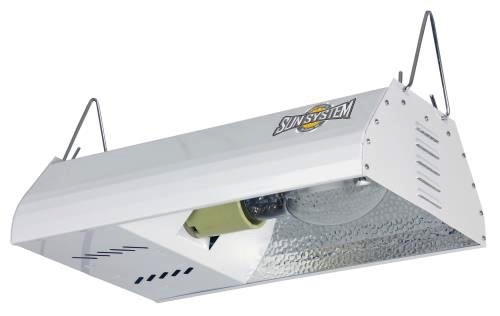 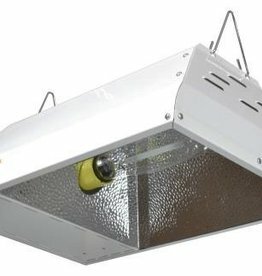 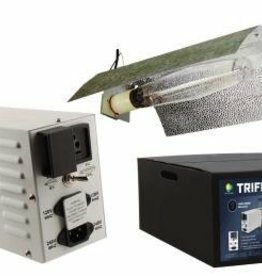 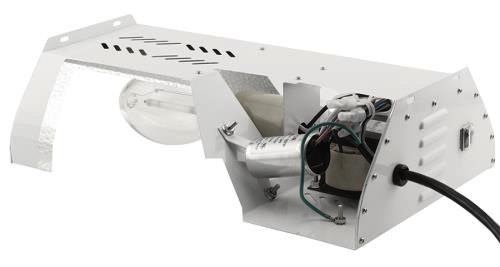 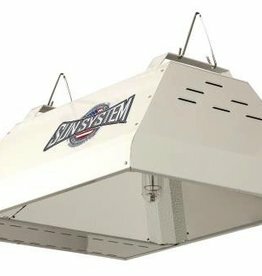 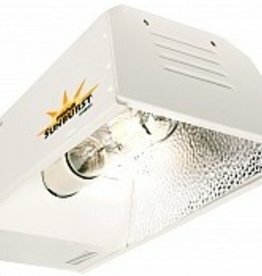 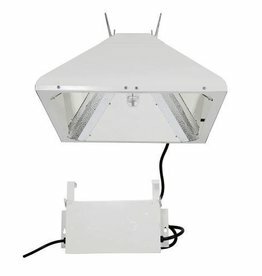 This is the replacement lamp for the Mini Sunburst 150W HPS unit, SBM150S (note: not for SBMM150S).